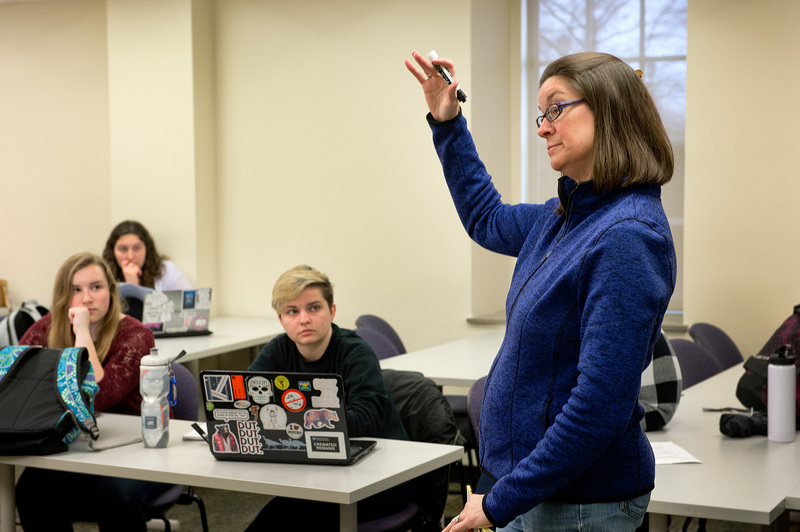 The Department of English plays a central role in the liberal education that prepares Mount Union students for fulfilling lives and successful careers in our ever-changing world. It is a world that has demanded insightful readers and powerful communicators in each new phase of its history going back thousands of years, even before the term “liberal arts” -- “skills of freedom” -- was invented. 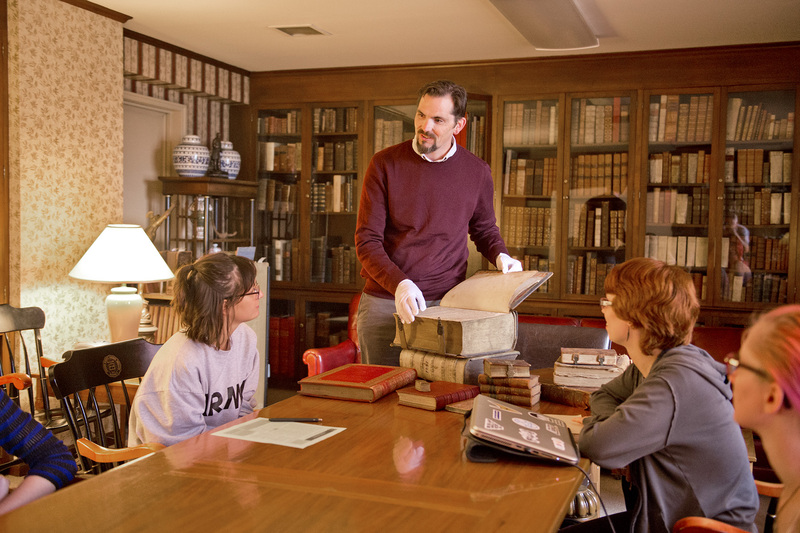 Students in the English department explore writing from the past and the present and all over the world because all of it helps us understand life, whether it be our lives as individuals or our nation’s place in a global society. We celebrate the beauty and power of words but we do not stop there. We see words as the basis for action. To become a liberally educated person is to become more than just “well-rounded.” It is to internalize the habit of critical, flexible, compassionate thinking and thereby to become a more responsible agent in society. It is also to become a more eloquent and persuasive communicator, therefore a more effective agent in society. English majors at Mount Union benefit from skills learned in the classroom and through leadership roles in several campus organizations. The DWOC Studio also gives English majors, among others, the chance to be consultants to help their peers succeed. Through writing in publications like "The Dynamo" and "Calliope," writing majors at Mount Union get the experience they need to succeed beyond graduation.